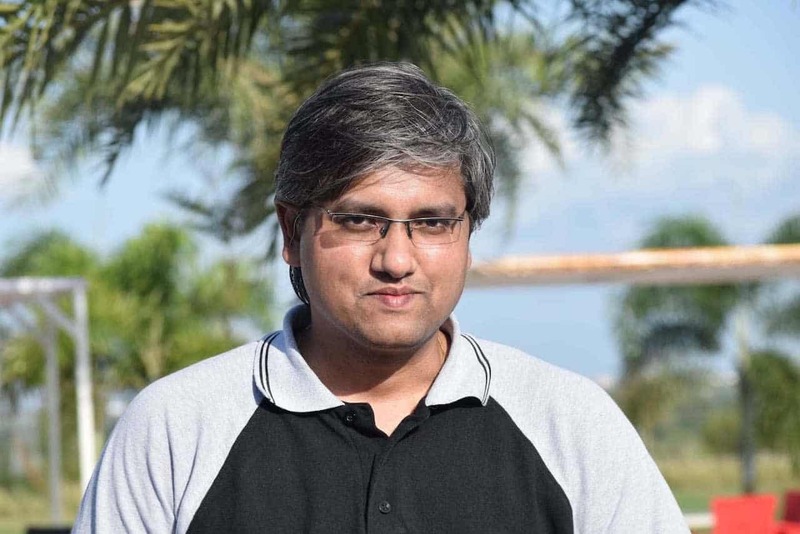 Abhijit Rawool - Let’s Make a Website Without Writing Any Code! Hi, I'm Abhijit Rawool! 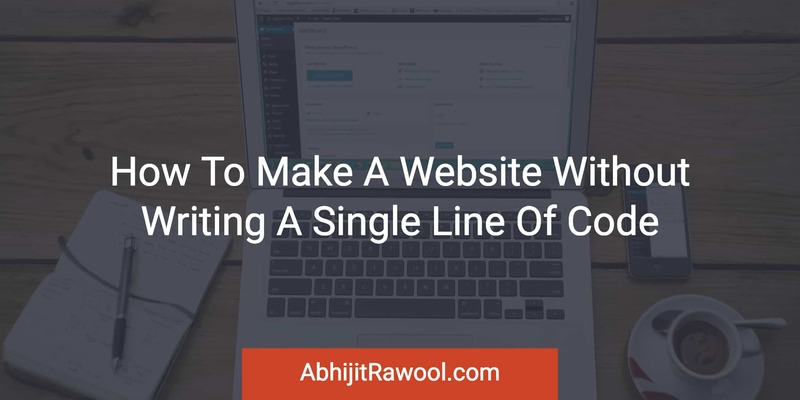 I'm here to show you how you can create your own website without writing any code so that you can take your business online, generate leads, and sell your products and services online. Elementor Review – Only One Thing Matters In Elementor, Nothing Else! I started this blog to help you make your website and generate leads and sales through your website. I have been building websites since 2007 and in the process I have learned a lot. I share all those learnings on this blog. So if you really want to learn how to make a website without touching any code, easily generate leads for your business and sell your products and services through your website then this is the place for you. Interested in taking your first step? Grab a free copy of the Website Builders' Toolbox that contains a list of all tools that will help you to make your website without touching a single line of code. If you have any questions on building your website, don't hesitate to contact me or get in touch with me on Twitter.